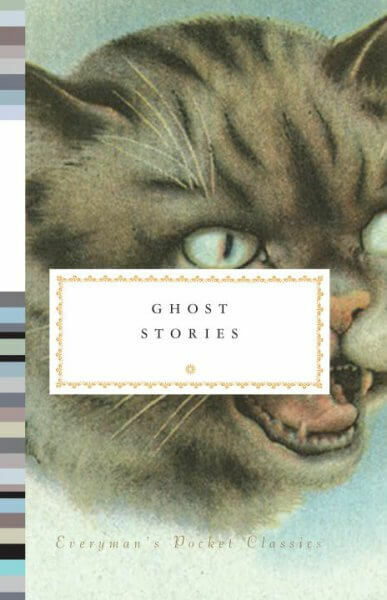 One of the most popular American writers of the twentieth century, Dashiell Hammett gave us crime fiction stripped down to its most subtle and searing essentials and, at the same time, elevated to literature. 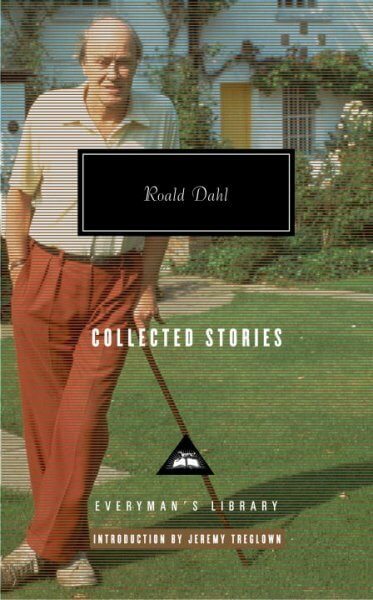 The diamond-sharp prose and artfully manipulated intrigue for which he is known are on full display in the four classic short stories and two riveting novels published here in one volume. 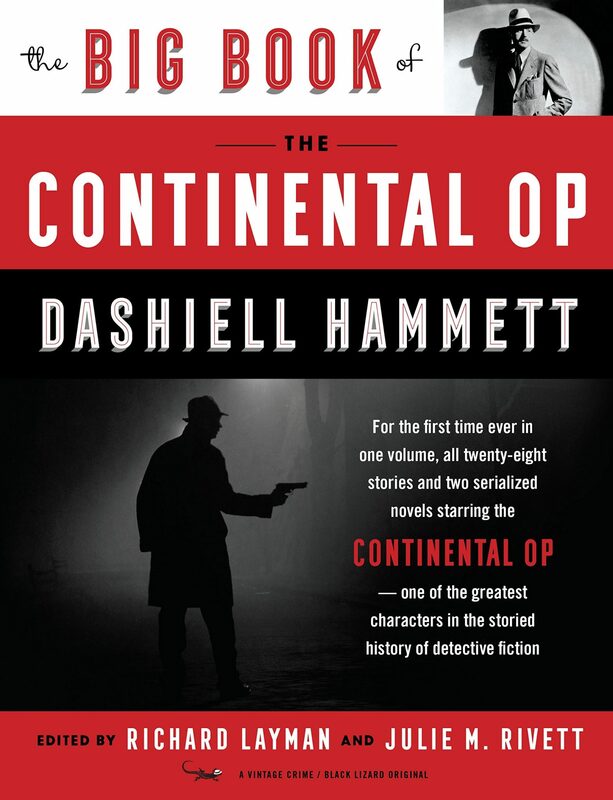 The Continental Op, Hammett’s anonymous antihero, was the indelible prototype for generations of tough-guy detectives. 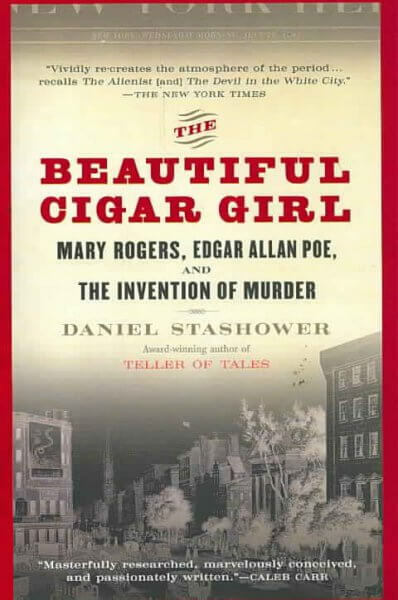 Single-minded, emotionally detached, and decidedly unglamorous, he narrates the four linked stories collected here—“The House in Turk Street,” “The Girl with the Silver Eyes,” “The Big Knockover,” and “$106,000 Blood Money.” In THE DAIN CURSE, the Continental Op takes on his most bizarre case, that of a wealthy young woman who appears to be the victim of a deadly family curse. 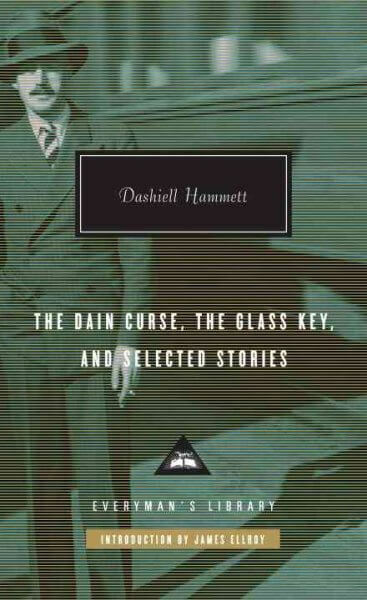 And THE GLASS KEY—Hammett’s own favorite among his works—features his most cynical and morally ambiguous hero, Ned Beaumont, caught in a hard-boiled love triangle.